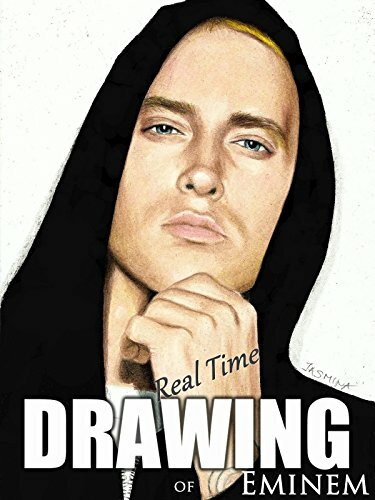 Colored pencil drawing of Eminem. Real time video (not time lapse). Illustrated by Jasmina Susak.